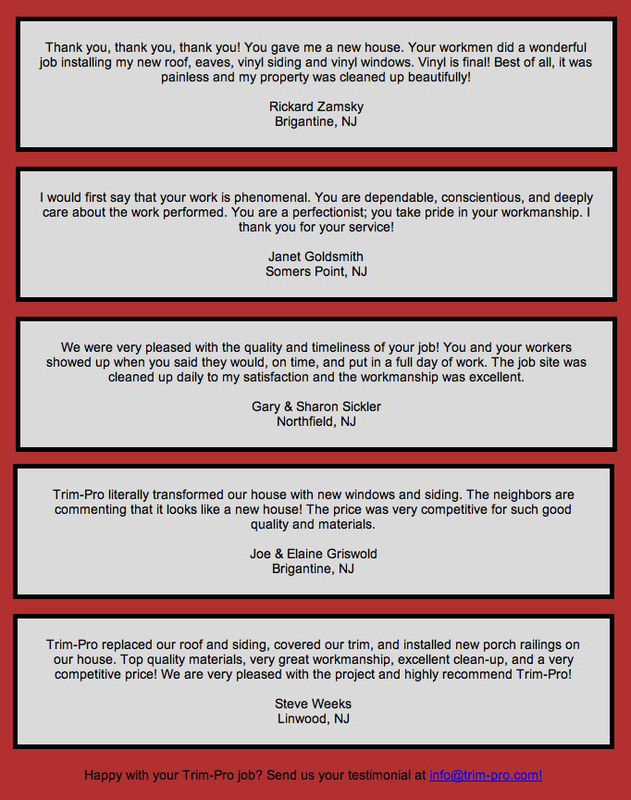 Established in 1996, Trim-Pro Remodeling, LLC is a full service exterior remodeling company and one of South Jersey's most trusted and recognized source for siding, roofing, and windows. We offer quality brand products at reasonable rates and our courteous, experienced installers use the utmost of care when working on your home. 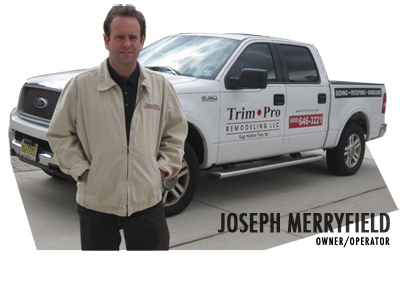 With Trim-Pro, you can be assured that you will receive beautiful work at a great price.